The unsigned senior is making a name for himself after a great 2015-16 campaign. 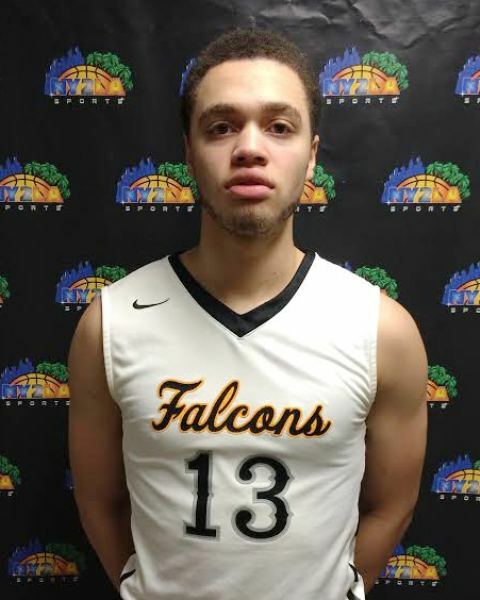 The powerful 6-foot-8 forward has expanded his game in a variety of ways over the past couple years, and is now drawing Division 1 attention. Adams has a very polished back to the basket game and can also step out and shoot from mid-range. Also a slasher from the high-post, Adams has blossomed into a very difficult player to cover. An all-around playmaker, Henderson sparks his team throughout a game. The lefty has plenty of speed with the basketball and is extremely confident when he takes things to the rim. While he’s very quick, Henderson still plays under control and knows when to look for his own offense or distribute to his teammates. Holding early offers from UNLV and New Mexico State, January hails from California, but will finish out his high school career in Wisconsin. A long, strong forward, January dominates the block with an aggressive mindset and his ability to initiate and finish through contact. Also a glass cleaner, January controls the boards on both ends of the floor and believes every rebound is his for the taking. Larson is a magician with the basketball and can play either guard spot effectively. A crafty scorer and passer in traffic, Larson often turns nothing into something as he sees things develop well before they happen. 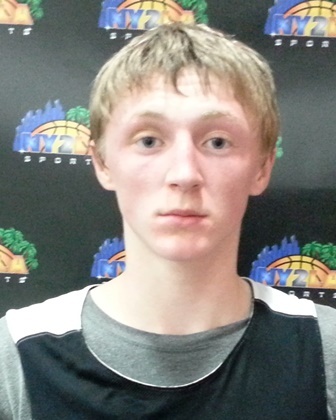 Also a terrific three-point shooter, Larson can stretch the floor and create driving lanes for his teammates. 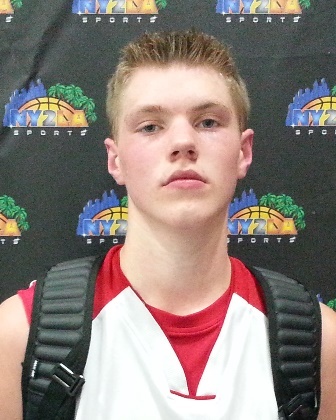 Larson, who shined in this event a season ago, will be playing up in the 17U division. Lockett has been a top performer at a number of GNBA events over the years. Ready for the big stage, Lockett is a terrific shooter and exciting scoring guard. Able to break down opponents with electrifying ball handling, it’s a team effort to try and slow this youngster down. The touted guard will be playing in the 15U division this weekend. A skilled and versatile forward, Loehr presents a mismatch problem with his ability to play inside and out. Loehr can stretch the floor with his three-point shooting and also put the ball on the deck and take slower forwards off the dribble. Loehr does a good job of taking what the defense gives him and bases his attacks off his matchup. Murphy has always impressed with his ball handling and passing skills, but he’s taken his game to another level early this spring. Holding his own against top talent at the Swish N’ Dish, Murphy was practically un-guardable. With a tremendous feel for the game and the ability to hit defenses before they know what’s coming. Also a scoring threat, Murphy has terrific touch to float the basketball over bigger defenders and will hit from downtown consistently if left open. Holding an offer from Sam Houston State, Ozier is coming off a huge junior season. A solid floor general and leader, Ozier commands the respect and attention of his teammates. A strong ball handling presence, Ozier can get to the rim and finish against contact. Ozier creates a lot of offense for his team, whether in transition or in the half court with his ability to dish the rock as well. A good combination of power and finesse, Pile had flown under the radar prior to the 2015 Spring Extravaganza. Pile has some skills as a jump shooter and shows some impressive footwork on the block. He doesn’t look the part of an athletic big man, but Pile was able to flush home some baskets in traffic. A player that gets after it on both ends, Pile battles for every rebound and is sound at keeping opponents off the glass, limiting teams to one shot per trip. An athletic, explosive wing, Reed has a bright future ahead of him. Still very raw, Reed flashes great potential when he puts the ball on the deck and finishes in traffic. A kid that plays off momentum, there’s no stopping the 6-foot-2 wing once he gets going. A quality scorer from all three levels, Reed is a problem for whoever tries to defend him. Stay tuned to NY2LASPORTS.COM for complete coverage of the Open Divisions of the 2016 NY2LA Sports Spring Extravaganza.